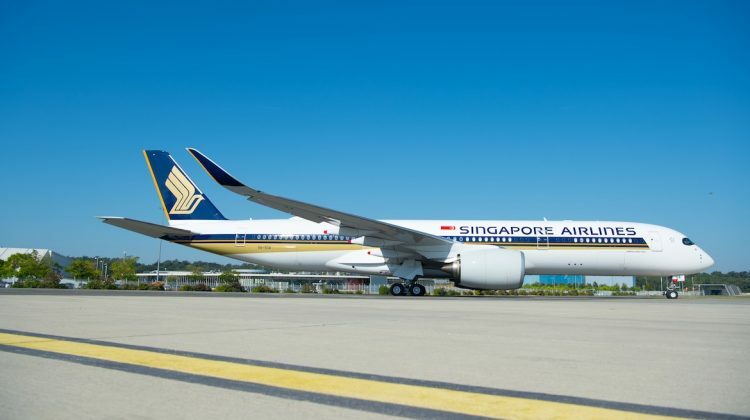 Singapore Airlines (SIA) has reclaimed the title of operating the world’s longest nonstop passenger flight with the resumption of service between Singapore and New York Newark. Flight SQ22, operated by Airbus A350-900ULR 9V-SGB, took off from Singapore Changi Airport a little after 2330 on Thursday. 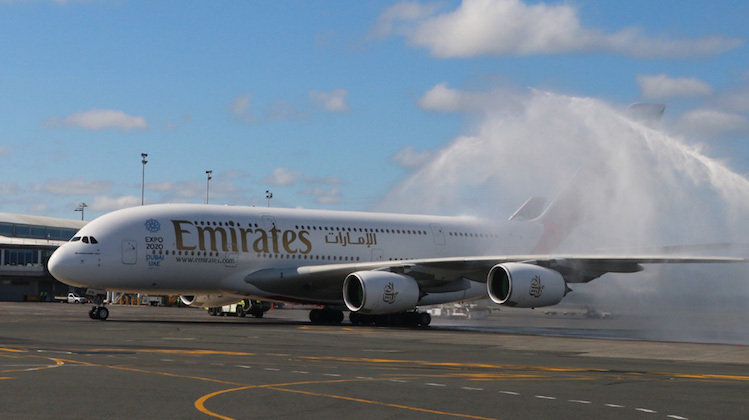 It was due to land at Newark Liberty International Airport about 17 and a half hours later at about 0500 the next day. The 8,285nm journey, as measured by the Great Circle Mapper, beats out Qatar Airways’ 7848nm Auckland-Doha flight, which has been the world’s longest flight since launching in February 2017. 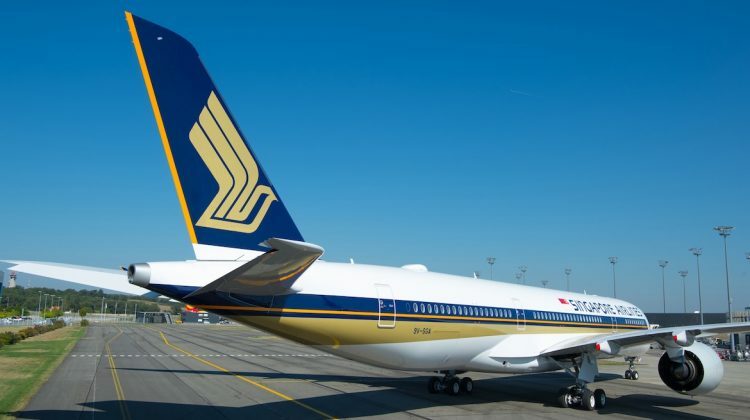 SIA last served New York nonstop from its Singapore hub in 2013 with four-engined A340-500s. However, it ended the route due to high fuel costs that made the route uneconomic. 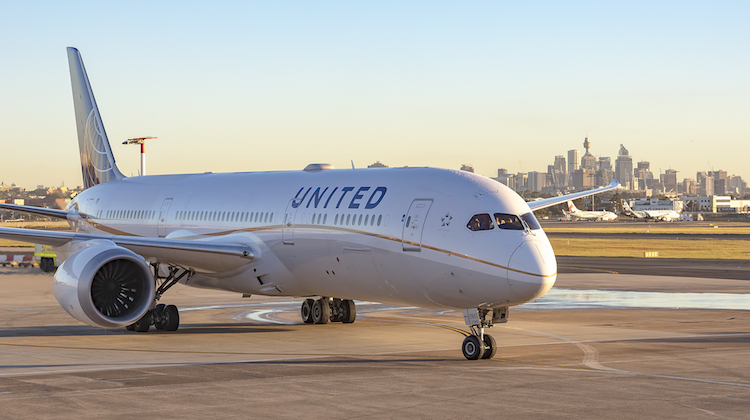 This time, with oil prices lower than at their 2013 levels and a next-generation A350-900ULR configured with just 161 seats (67 business and 94 premium economy), the airline is hoping to make a better fist of the route and regain what it lost when nonstop flights to New York and Los Angeles were suspended five years ago. SIA is the only customer for the A350-900ULR, with seven of the type on order. 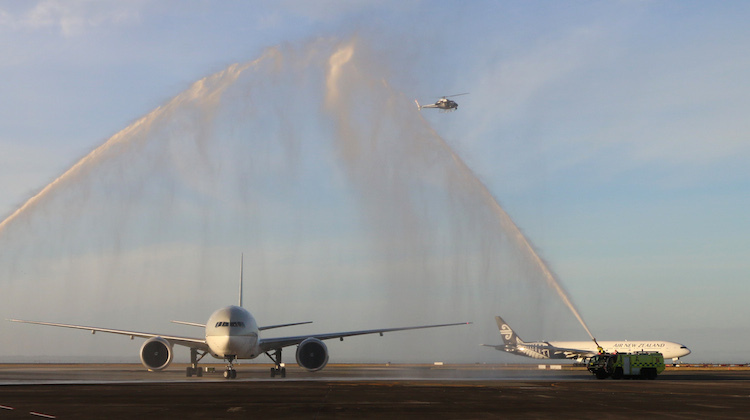 The aircraft can carry 24,000 litres more fuel than the standard A350-900 (165,000 litres versus 141,000 litres) thanks to modifications to the layout of the piping and valves in the central fuel tank. The A350-900ULR also has maximum takeoff weight (MTOW) of 280 tonnes, compared with previously certified MTOW of between 268 tonnes and 275 tonnes for the standard A350-900 variant. Airbus says the aircraft was capable of flying up to 9,700nm, or more than 20 hours non-stop. Also, the A350-900 Airport Planning Guide published on the Airbus website showed the forward cargo compartment would be deactivated on the ULR variant. 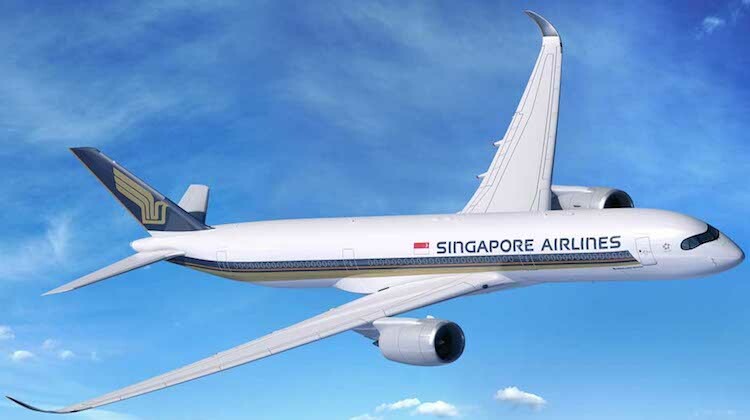 It has also publicly canvassed the prospect of an ultra long haul variant of the A350-1000. 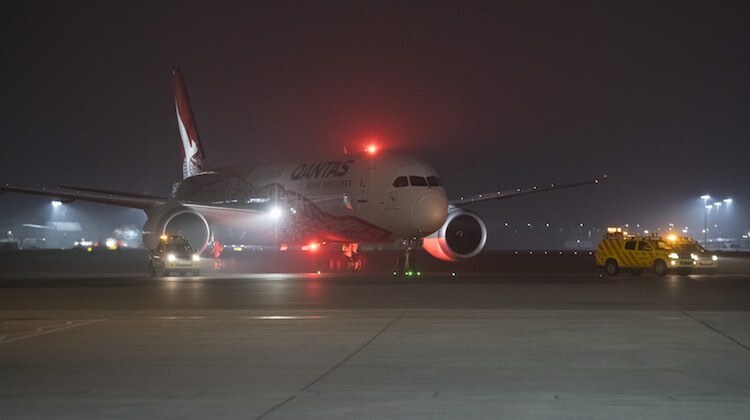 The aircraft is also a contender for Qantas’s Project Sunrise, which has challenged Airbus and Boeing to deliver an aircraft capable of operating from Australia’s east coast to London and New York with about 300 passengers. Singapore-New York Newark joins a growing list of current and upcoming nonstop routes between Southeast Asia and the United States. Meanwhile, SIA currently flies nonstop between Singapore and San Francisco (with a standard three-class A350-900) and plans to resume Singapore-Los Angeles flights in November. 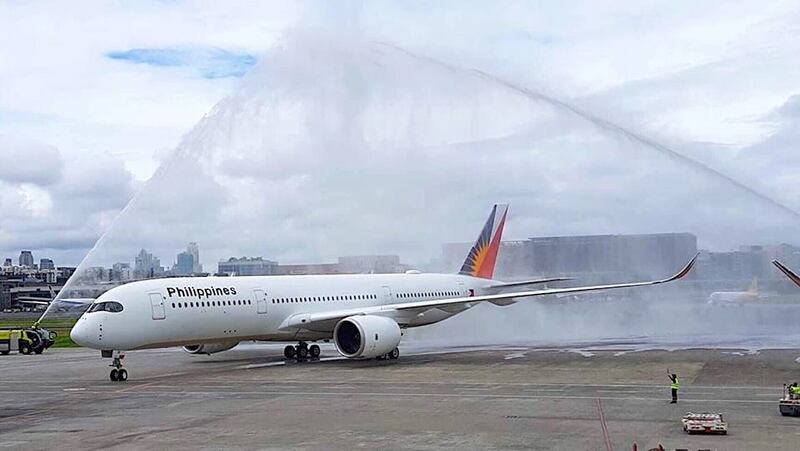 Philippine Airlines is the market leader with two routes currently in operation (Manila-Los Angeles and Manila-San Francisco) and Manila-New York JFK due to launch in November. 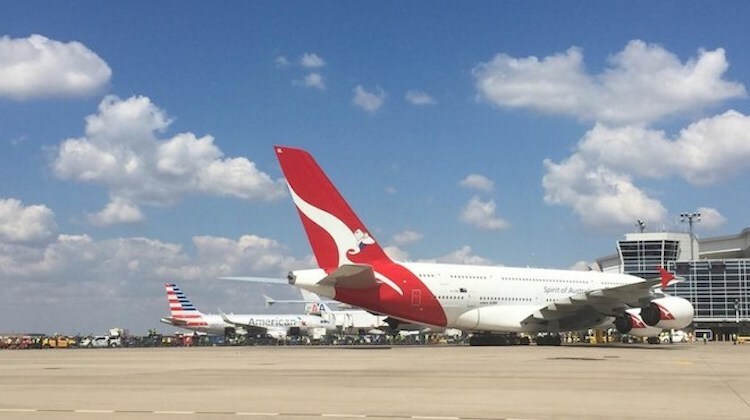 A research note from aviation thinktank CAPA – Centre for Aviation said published schedules showed there would be 70 weekly nonstop flights between South East Asia and the continental United States in December 2018, compared with 39 a week at the start of October 2018. 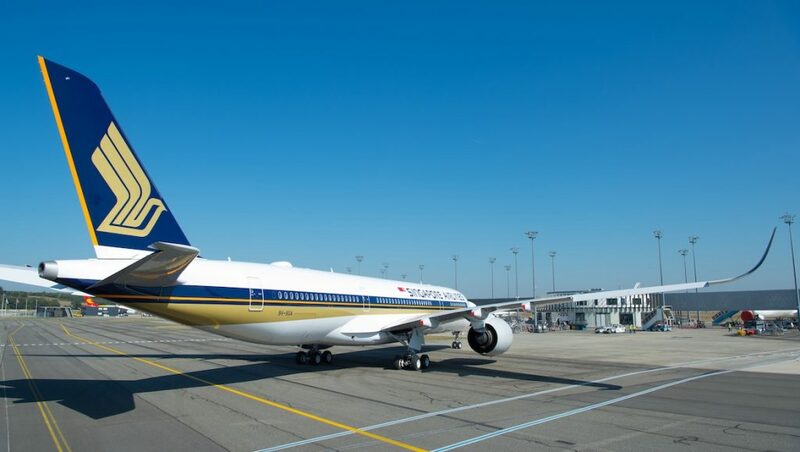 It warned that low initial yields would make it challenging to sustain the new nonstop flights, particularly given the recent rise in fuel prices. Highlighting the extremely competitive nature of the Singapore-United States market, CAPA noted SIA was offering SGD$1,328 fares in premium economy on Singapore-Los Angeles and SGD$1,428 on Singapore-New York Newark, which was “lower than the cheapest regular economy fares offered by almost all of the other airlines offering one-stop products in this market”. It described some of the fares on offer as “alarmingly low”. “SIA should have a competitive advantage as it will be the only airline offering a nonstop service from Singapore to Los Angeles and New York,” CAPA said. 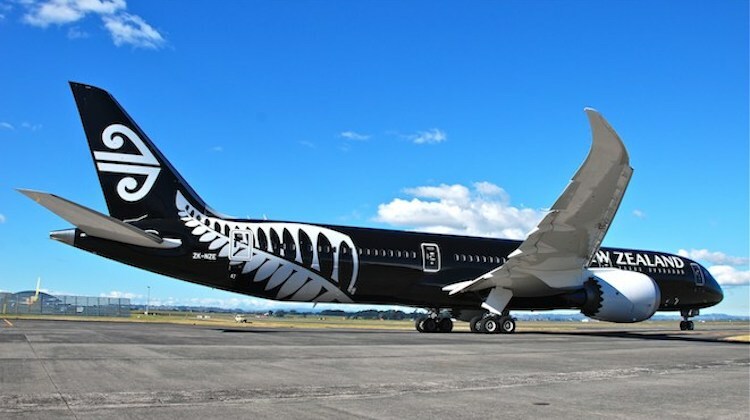 Looking ahead, the CAPA research note indicated other airlines could look to enter the market. “Delta Air Lines could use its new A350-900 fleet to launch nonstop services from Seattle to Singapore. 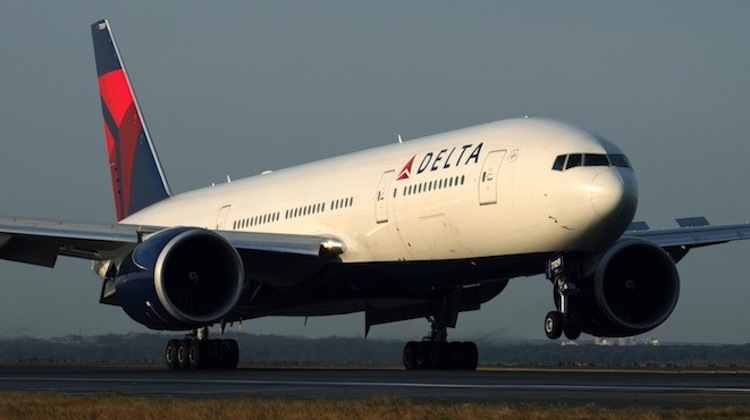 Delta still serves Singapore one-stop via Tokyo Narita, but is in the process of closing its Narita hub,” CAPA said. A nonstop flights from Vietnam to the United States could also be on the cards, CAPA said. 1. 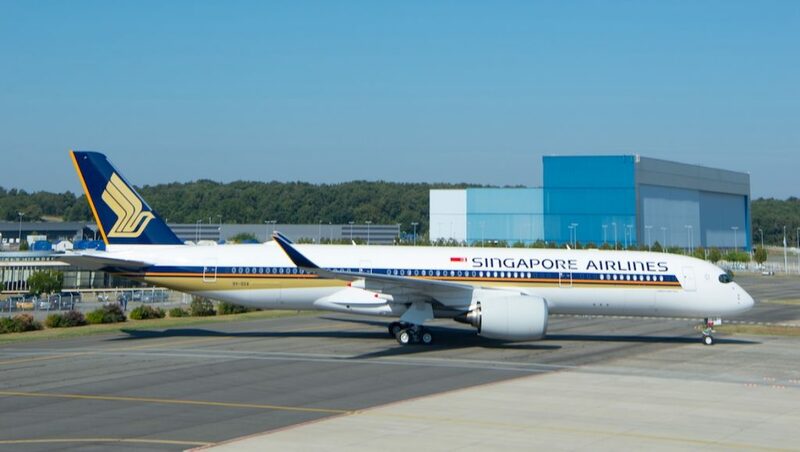 New York Newark-Singapore (8,285nm) – operated by Singapore Airlines with Airbus A350-900ULR. 2. Auckland-Doha (7,848nm) – operated by Qatar Airways with Boeing 777-200LR. VIDEO: How the first Airbus A350-900ULR was built from the Airbus YouTube channel. My understanding was that it is 67 Business and 94 Premium Economy seats. Indeed you are correct. Apologies for accidentally omitting the word premium. The story has been corrected. 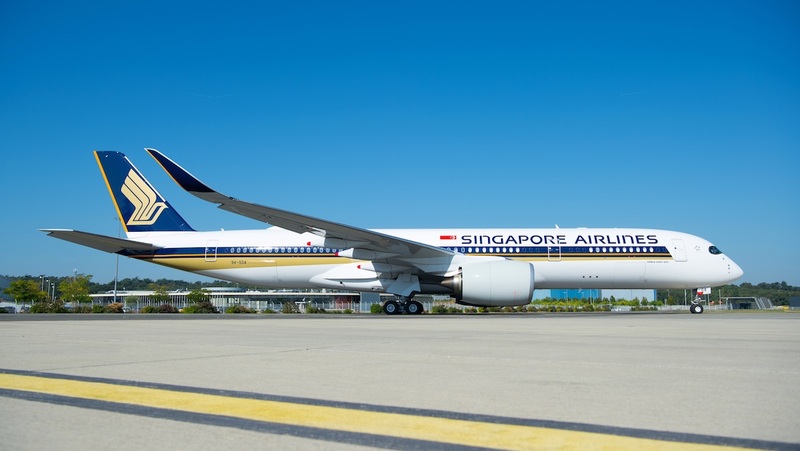 A magnificent milestone for Singapore Airlines and Airbus with their stunning new ULR version of the A350XWB. This is one fantastic aircraft. 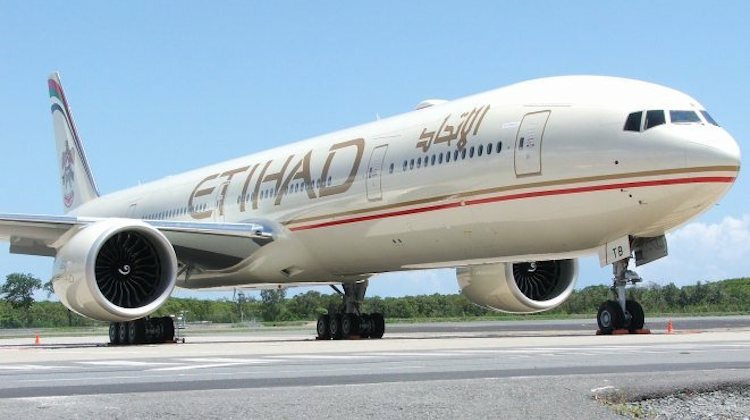 The quietest and most pleasant interior (much higher humidity and cabin pressure), its large windows and very spacious width certainly assist pax for a more enjoyable experience over these long sectors. 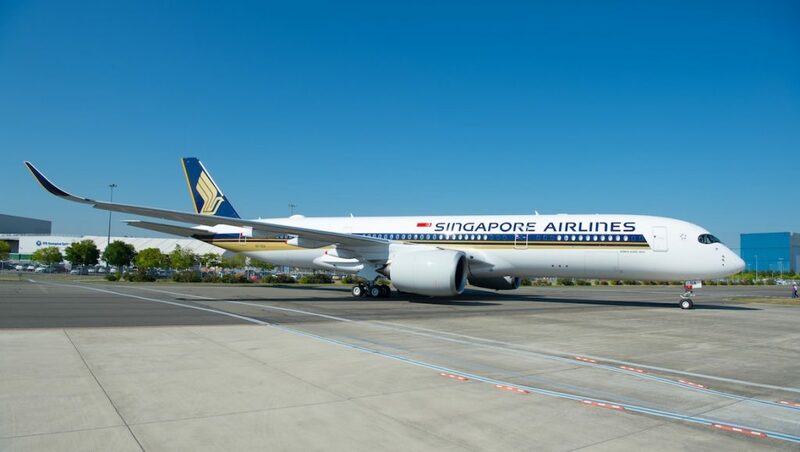 Singapore-New York in 17 and a half hours! That’s a very long time for any passenger, however spare a thought for the men and women who crew the flights. A typical “earthling’s” work day is say 9am to 5pm, that’s eight hours at the office. These ultra long haul crew are doing DOUBLE that plus some as they have to be at work well before takeoff! They might get a day or maybe two at their destination, all the while struggling with jet lag due to the huge time difference between body clock and local time, then they have to board the return flight for the two-working day sector home….and appear fresh and smiling the whole way for the passengers. These long flights might sound wonderful from a passenger’s perspective as you don’t have to transit somewhere along the way and can sleep whenever you like enroute. Just spare a thought however for your crew who are really going above and way beyond to get you there! If your crew member looks a little tired, just be understanding. Calm down. They’re not conscripted into the job. I’m sure they have rest areas on board as do the flight crew. You can’t tell me that all the flight attendants are running around whilst everyone sleeps. It’s their job. They do ok out of it and if they didn’t they’d quit. @James, you’re right, being a cabin or cockpit crew member seems to be such a highly sought occupation there wouldn’t be any need for conscription. And yes crew do, of course, have very necessary rest breaks inflight. You missed the point, James. I was merely drawing attention to the reality of the extremely long hours the crew will routinely work on these new ultra long flights. Few passengers (or some readers, apparently) would give any thought to this fact. As a caring human being who might some day be a passenger on an ultra long haul flight, I was simply and quite calmly sharing with others my empathy for the crew working such long hours. I give them full credit for the demanding job they do. Yes it is their job! Well explained Mike. Good and reasonable comments. I understood your point. Guess I should fold into your way of thinking and bow down to all of us that work in the airline game. By the way, do you?..